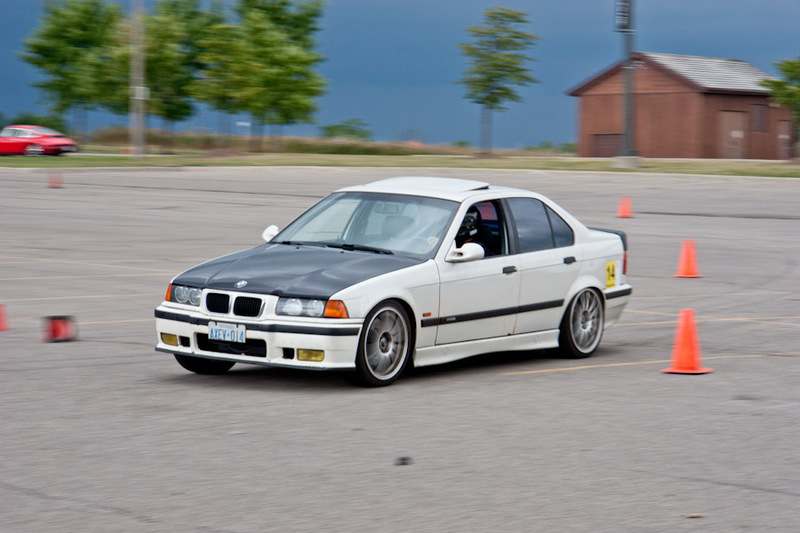 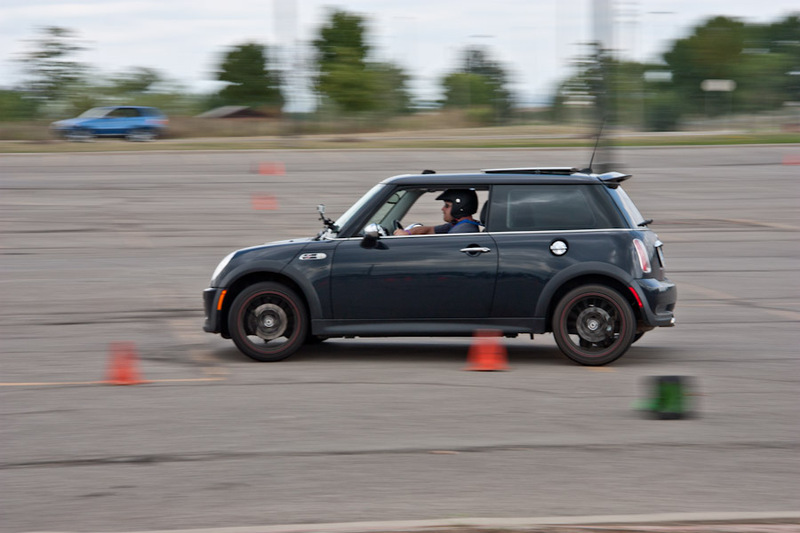 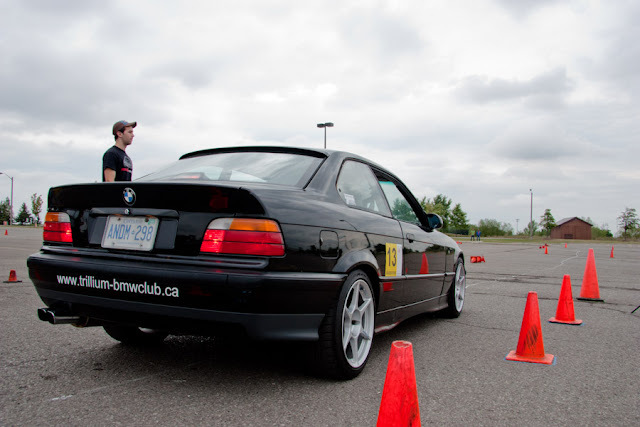 This past Sunday I attended the monthly Trillium Chapter Autocross. 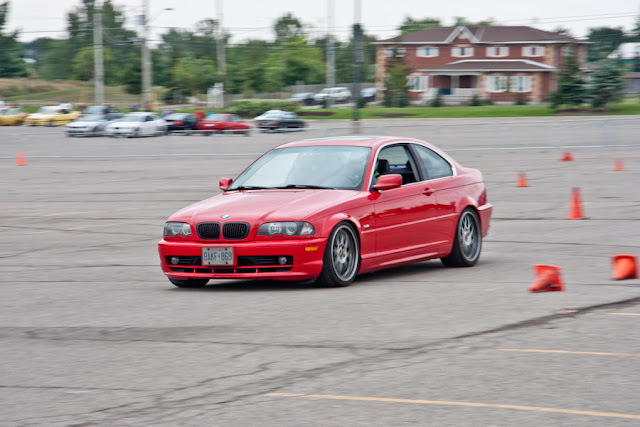 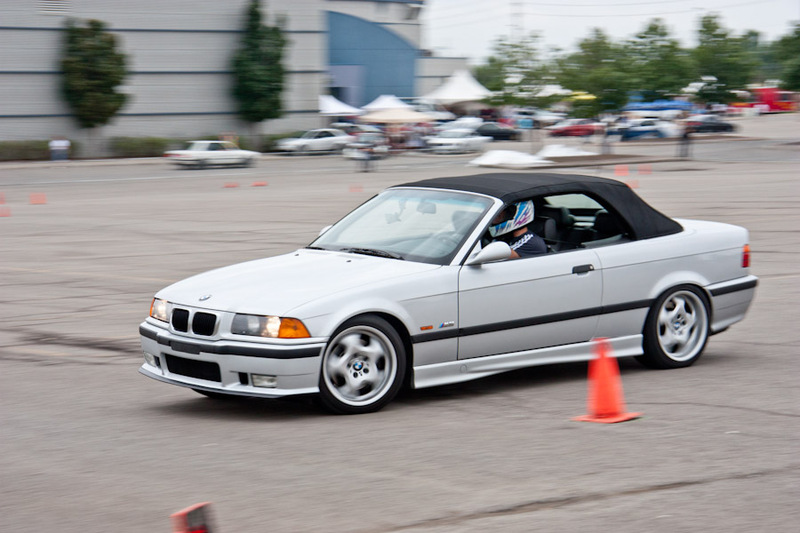 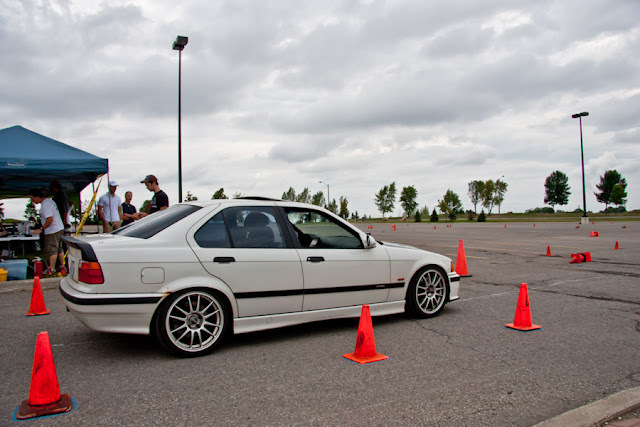 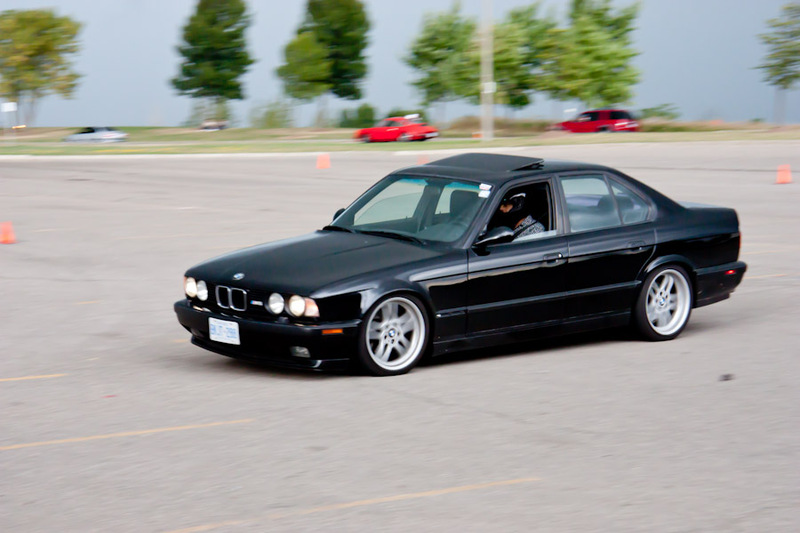 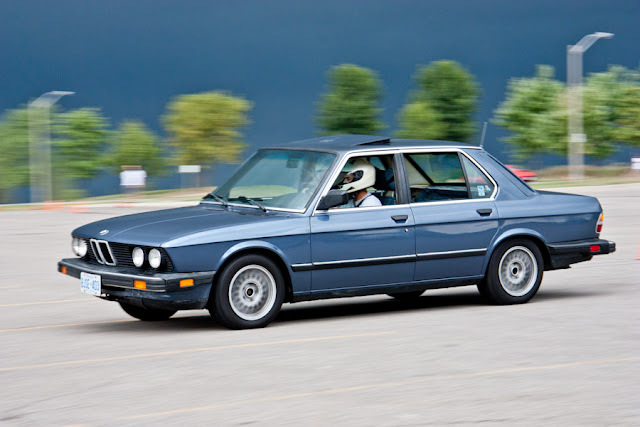 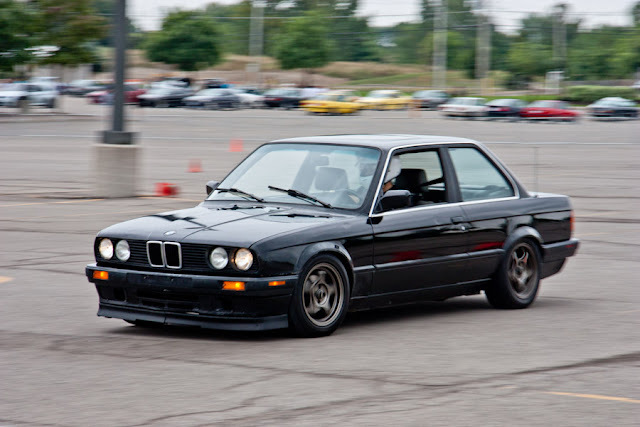 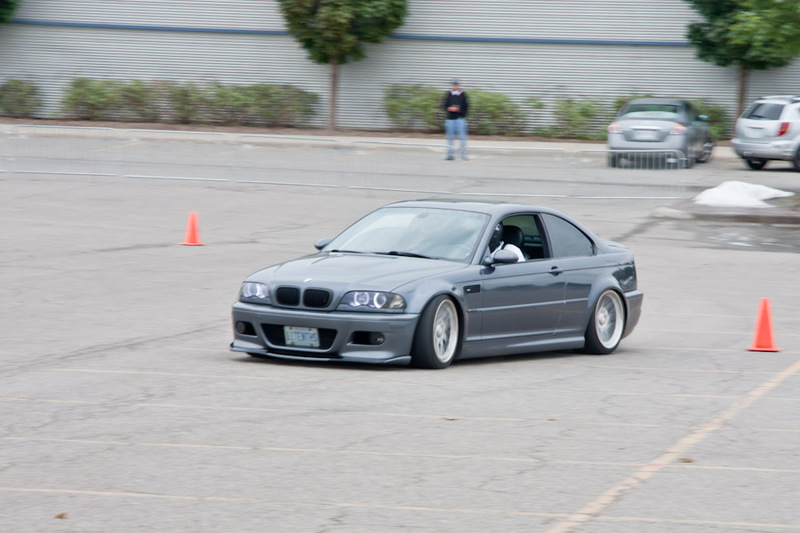 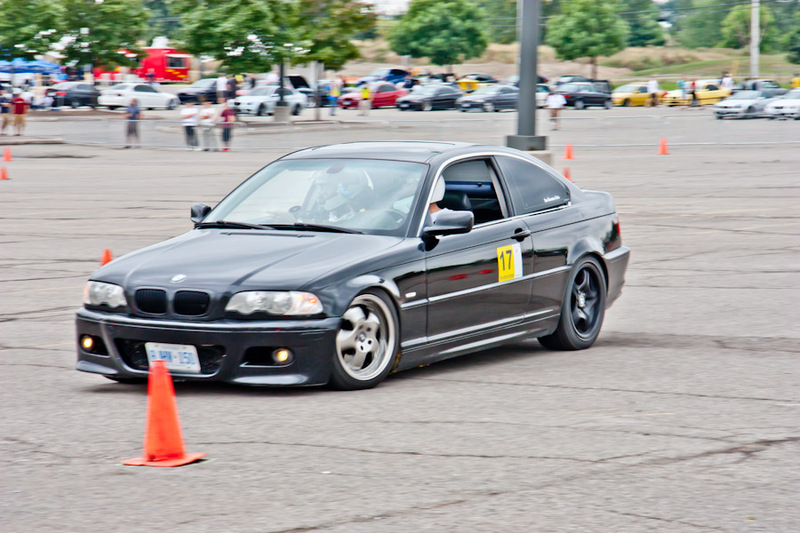 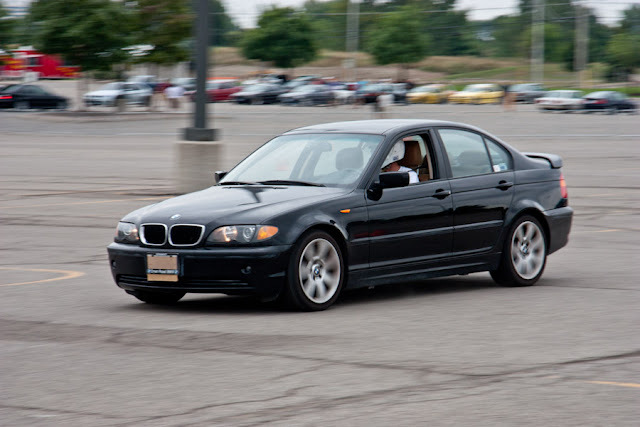 This event was extra special because it was in conjunction with Bimmercruise 2011, which meant it was bound to draw a big crowd. 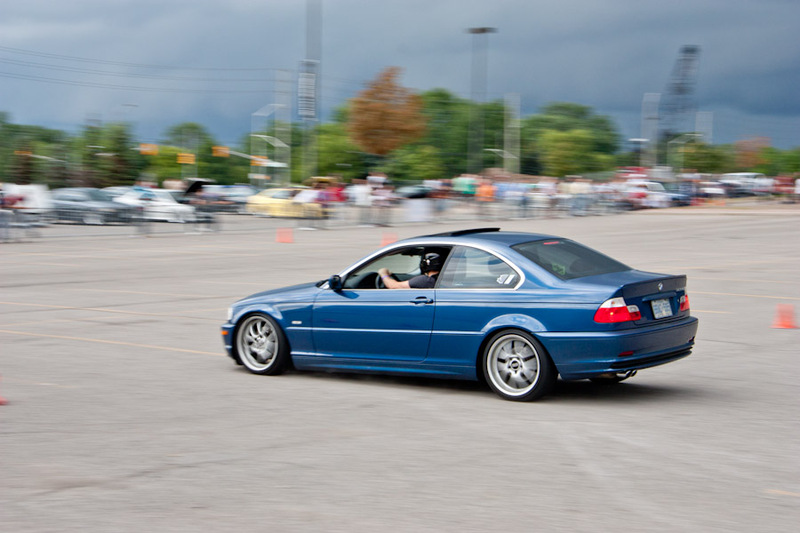 The weather held up till about 2pm, which gave almost all autocrossers time to complete their runs before the huge down pour and hail. 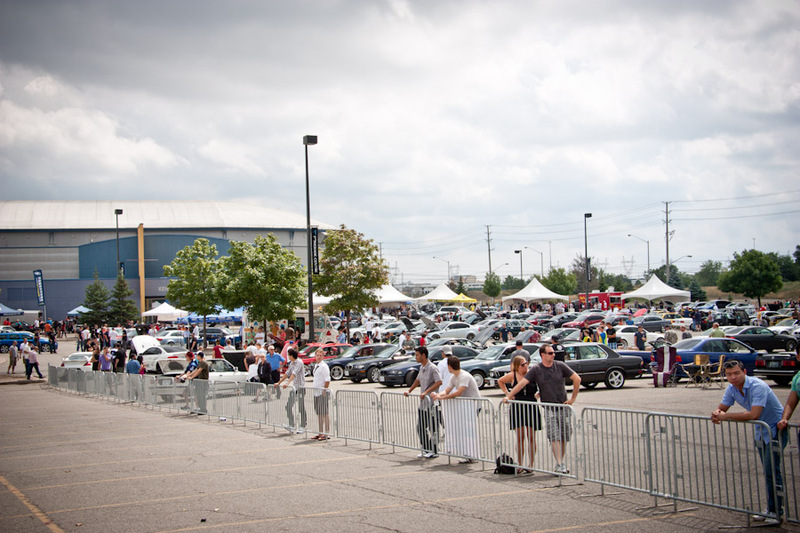 All was not lost as the rain cleared and the sun came out just in time for the final judging and awards ceremony with over 70+ Tropies and over $11,000 in prizes. 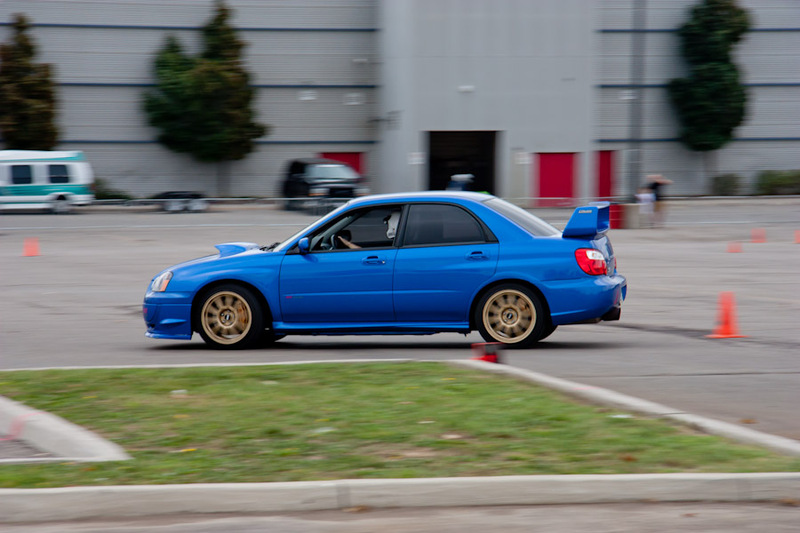 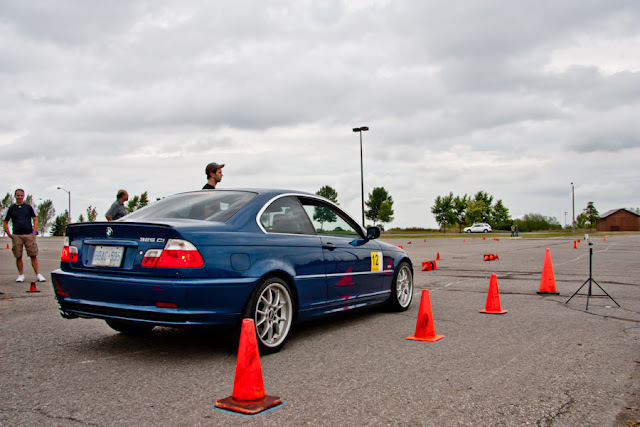 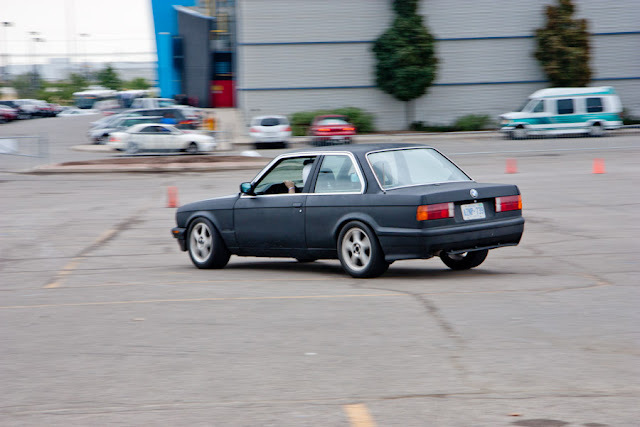 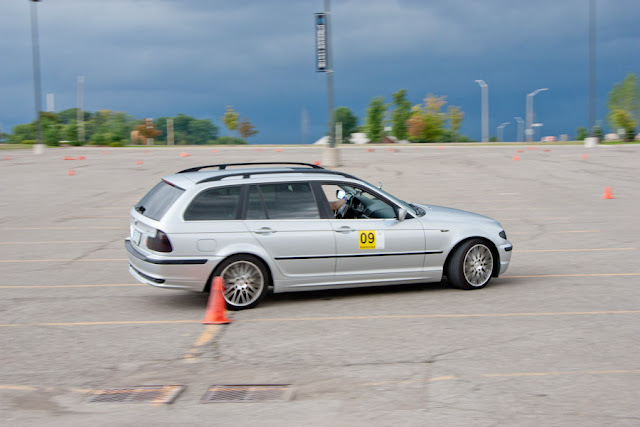 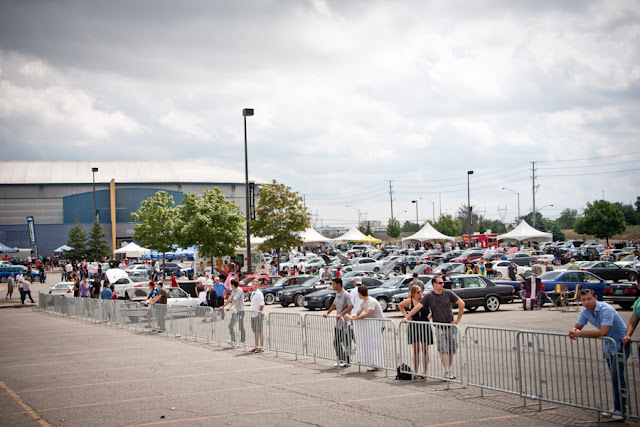 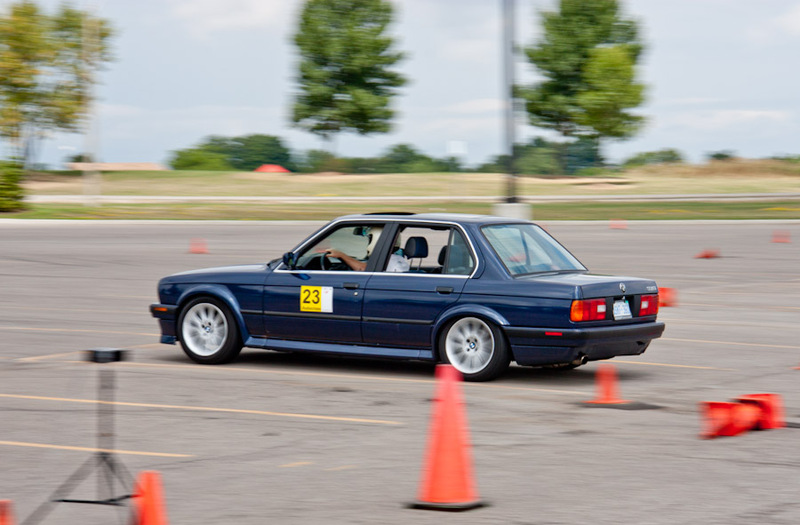 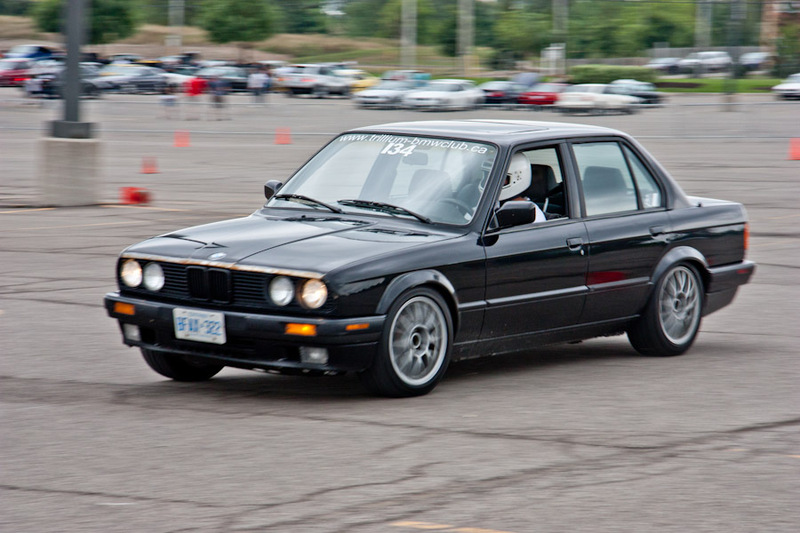 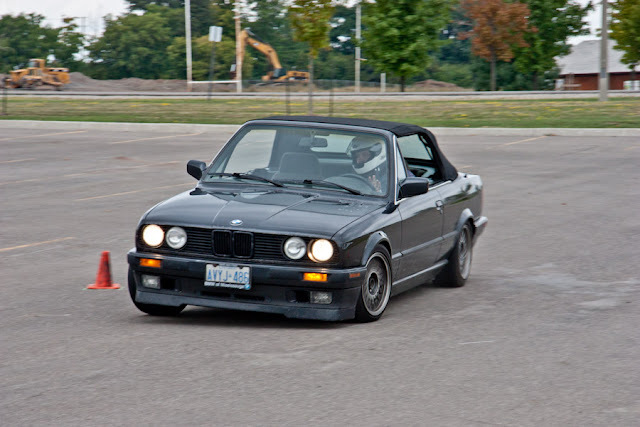 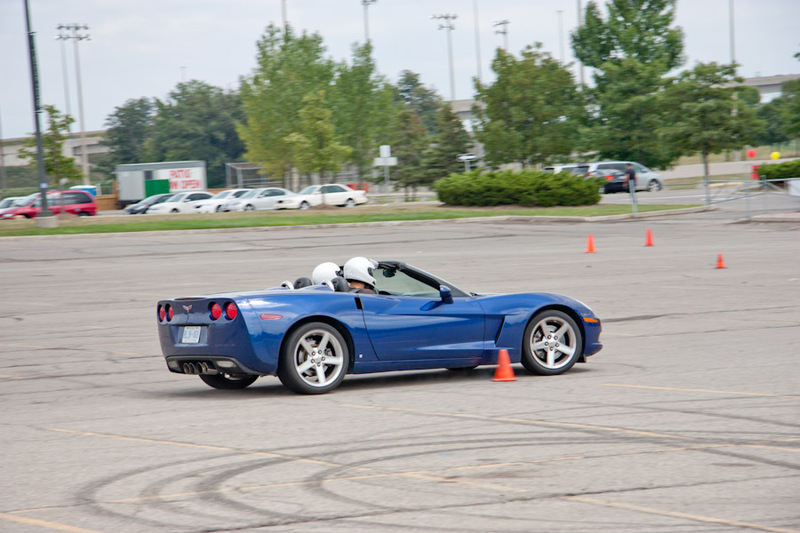 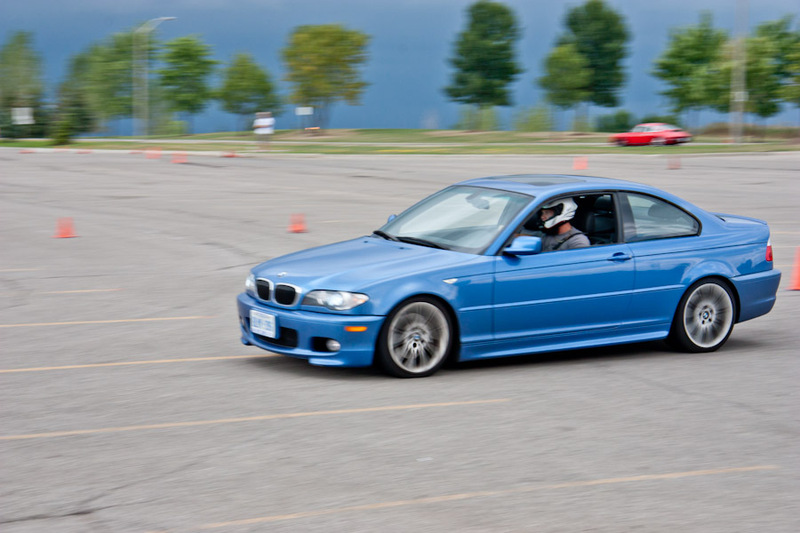 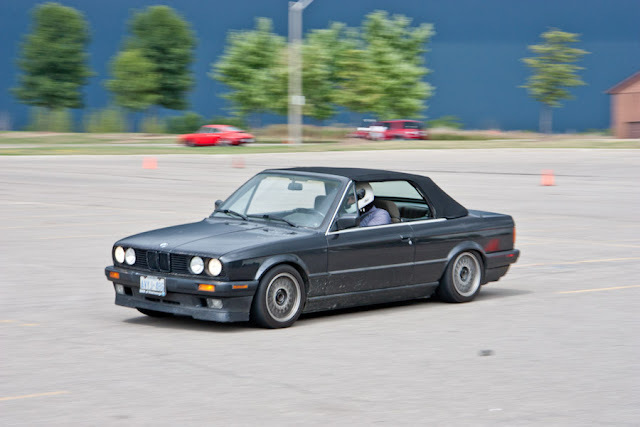 The next Trillium Autocross takes place on September 25th, see you there!